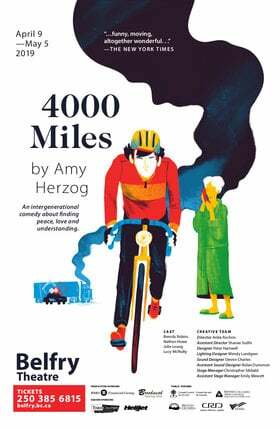 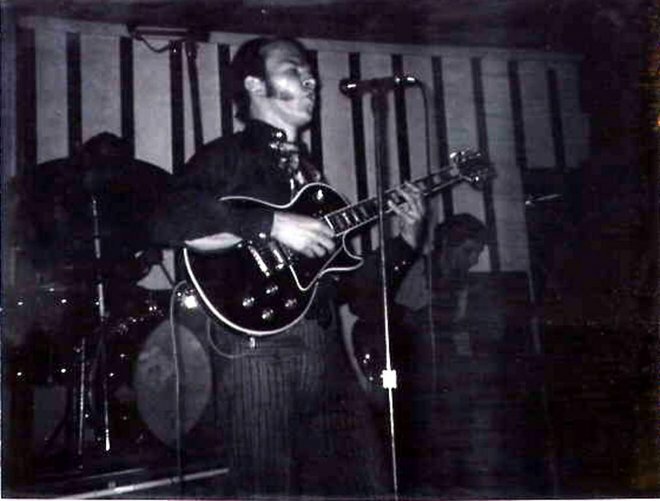 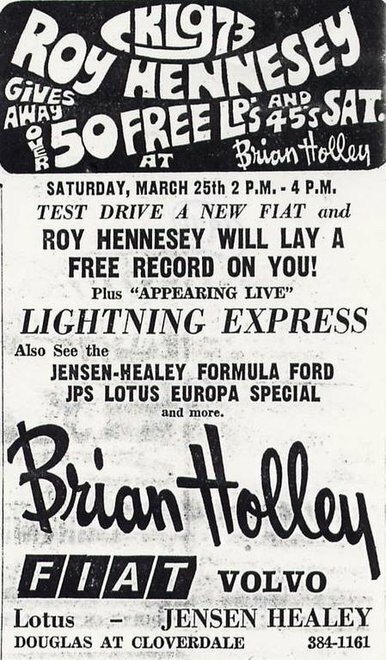 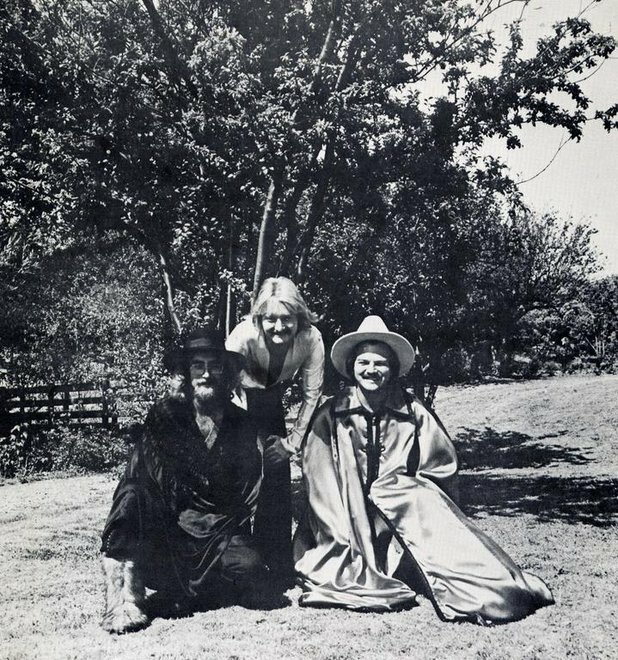 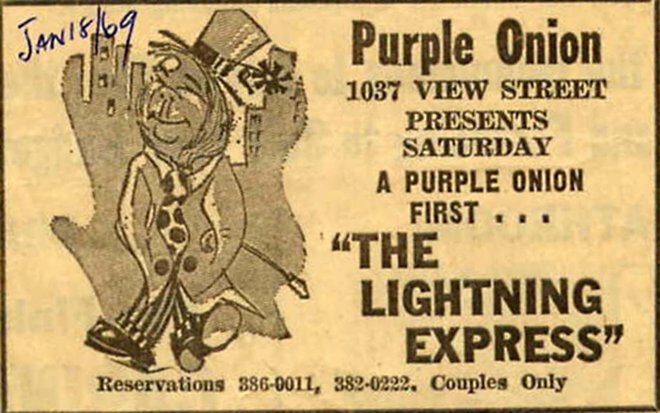 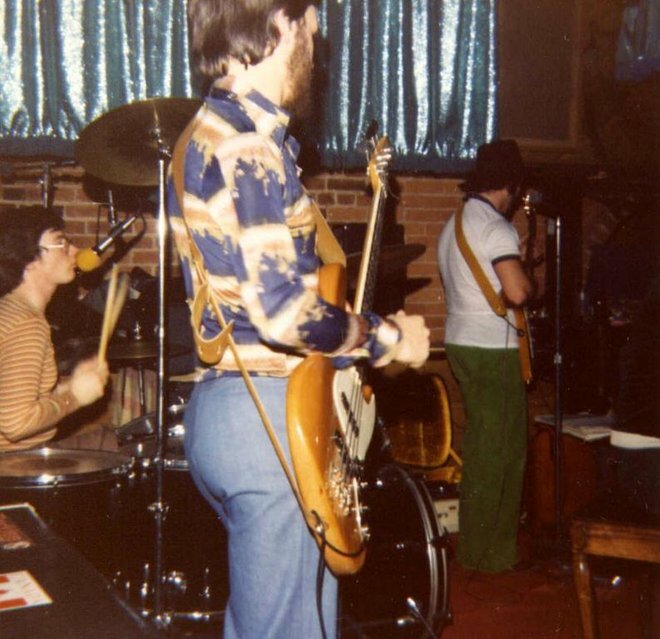 A few memorable moments include playing for 9 months in 1970 at the Birmingham Bicycle Club which was part of the Old Forge in the Strathcona Hotel. 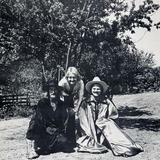 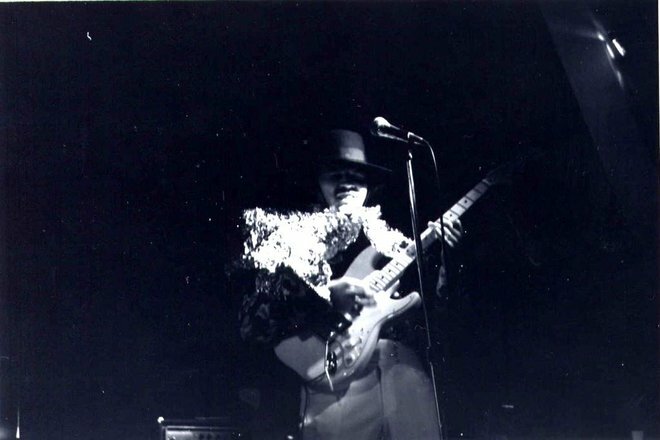 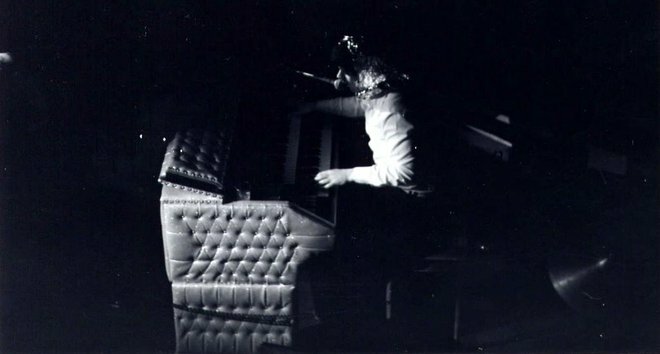 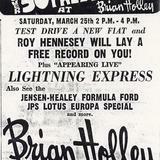 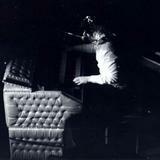 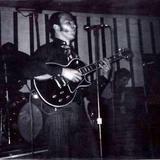 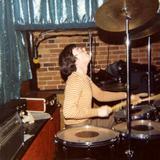 In 1973 played at the Sidney Hotel for 9 months. 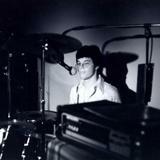 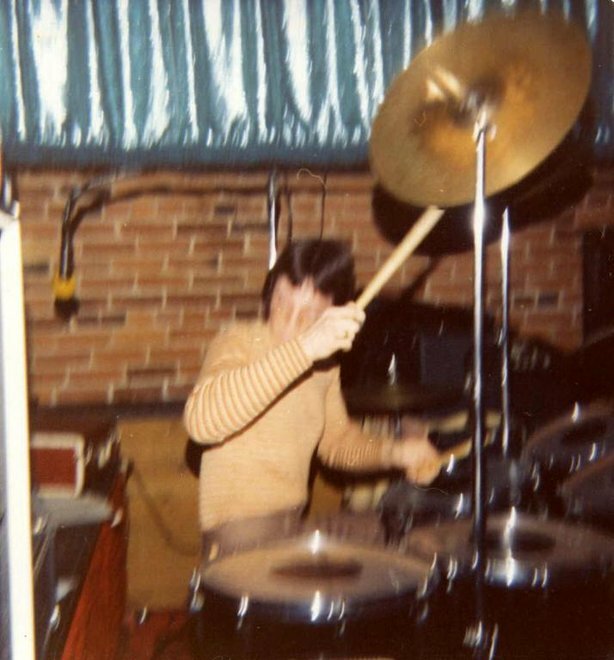 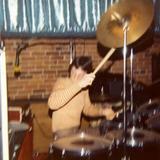 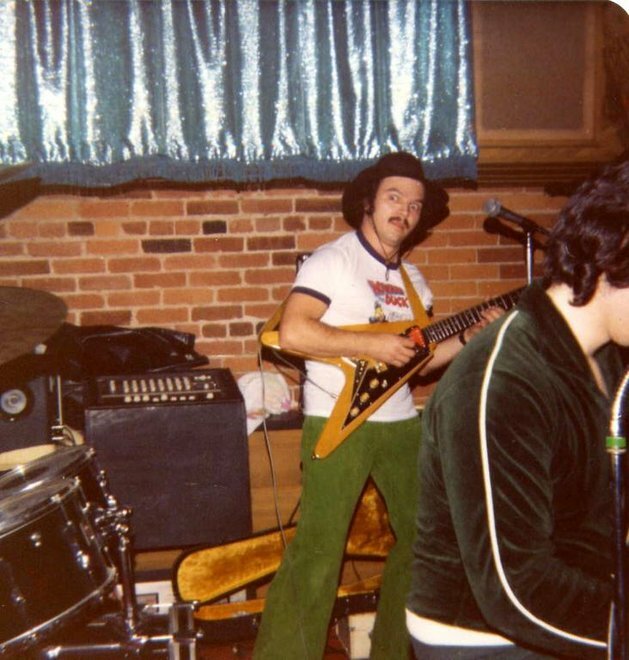 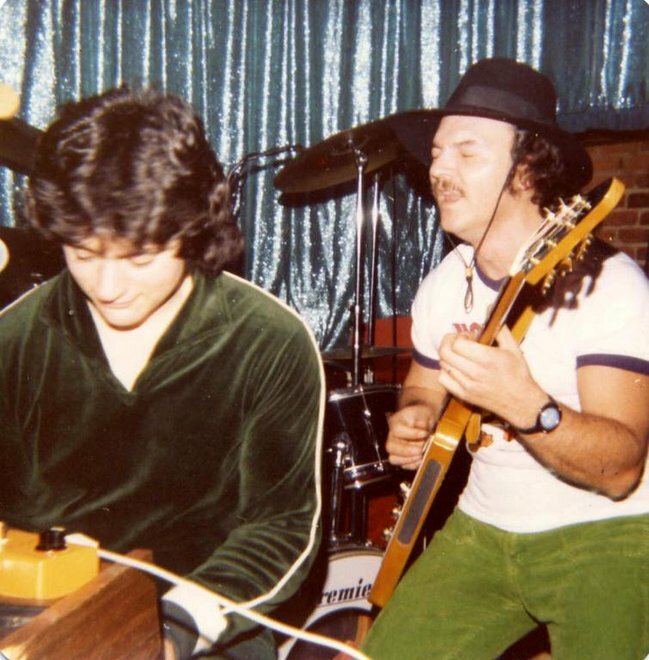 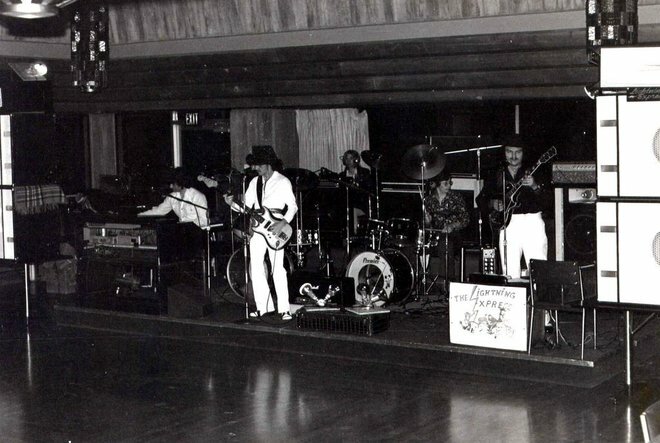 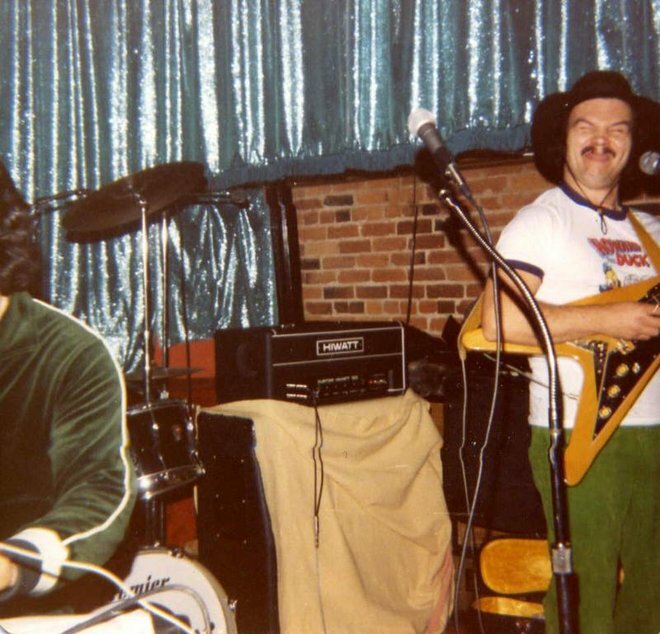 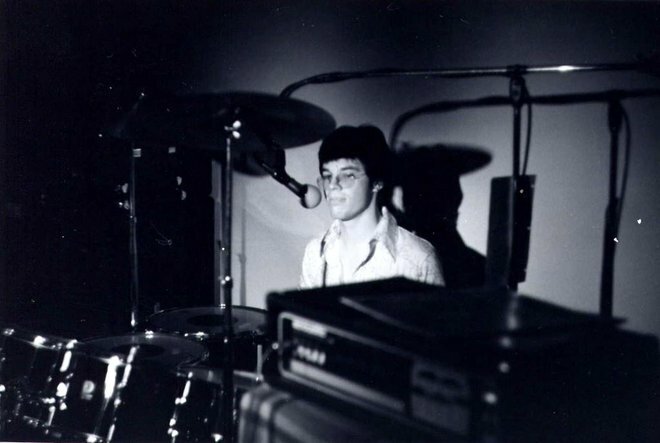 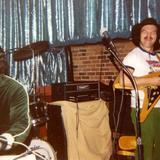 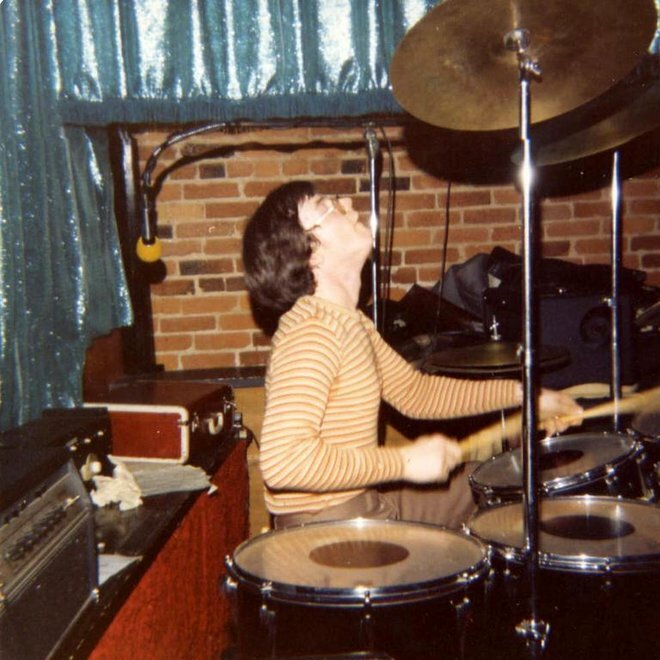 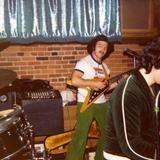 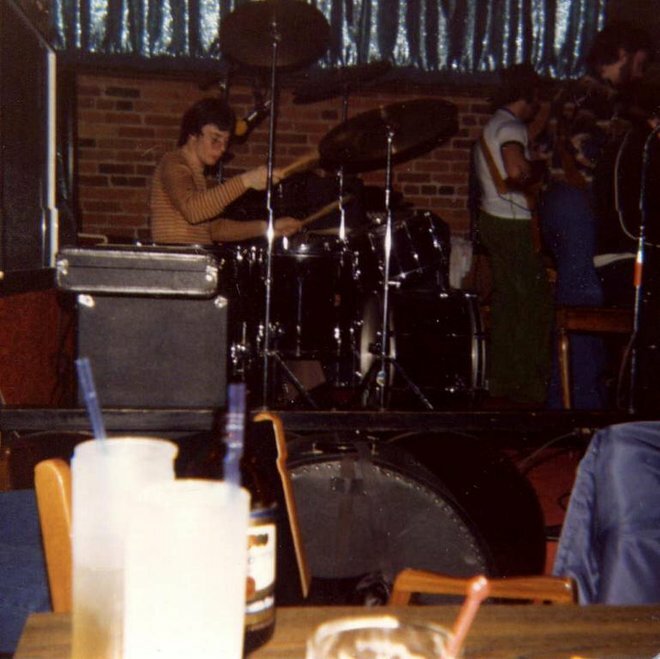 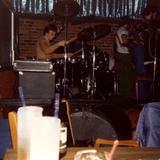 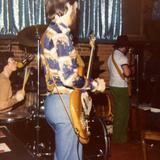 In 1976 played at the Nanaimo Bathub dance. 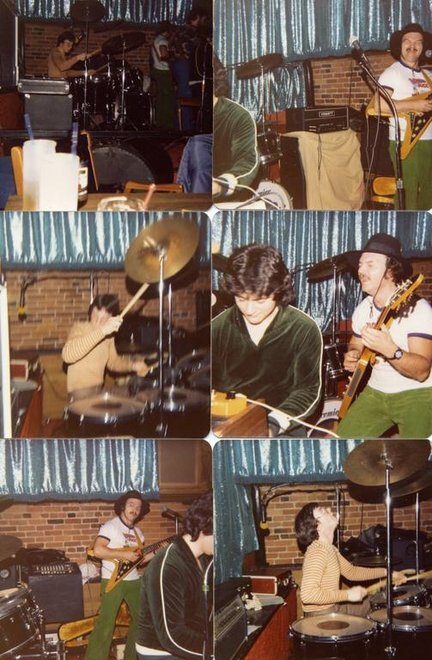 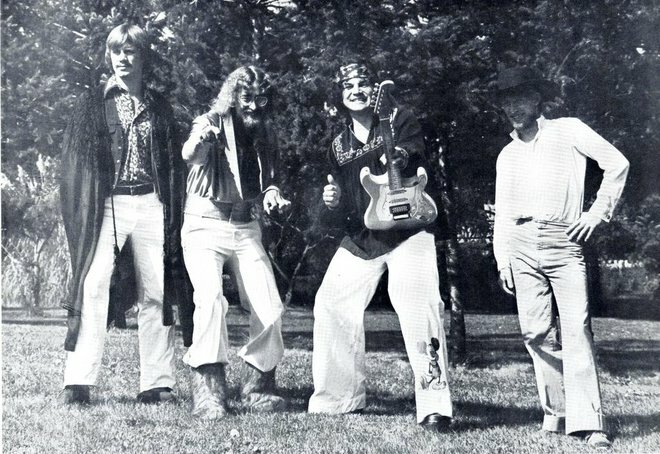 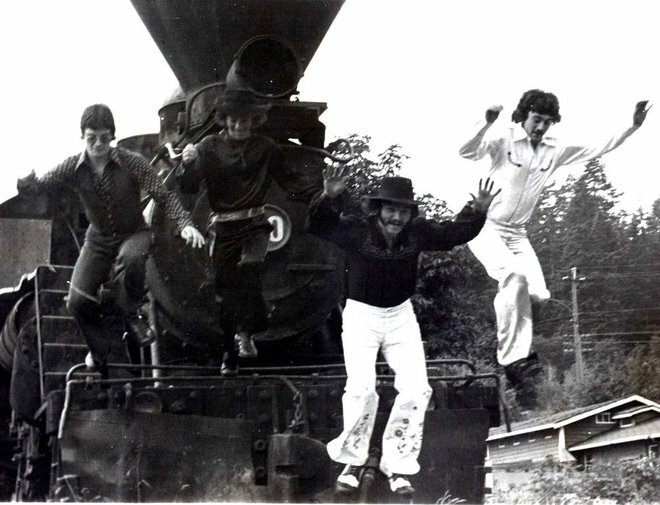 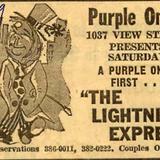 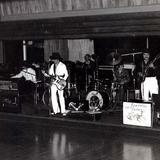 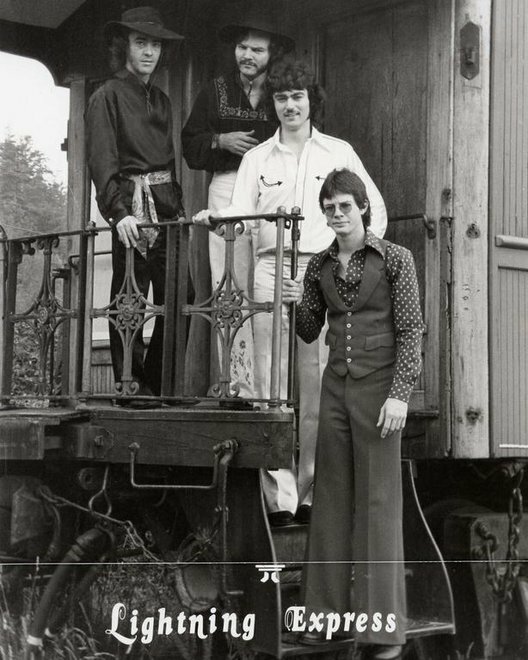 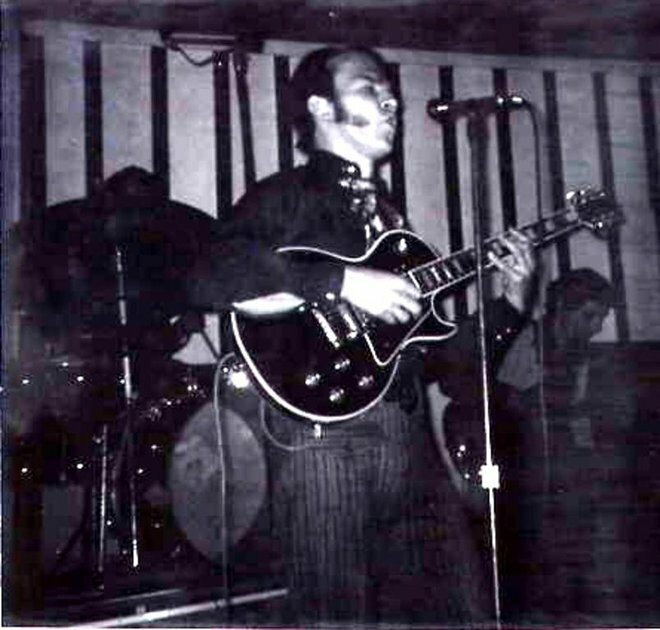 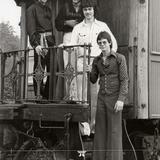 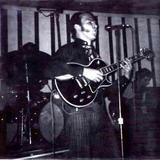 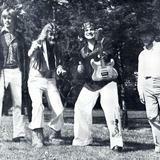 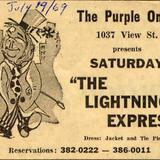 In 1978 first rock/blues band ever to play at Government House, Victoria B.C., for their Spring Ball. 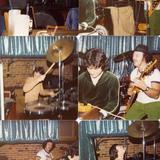 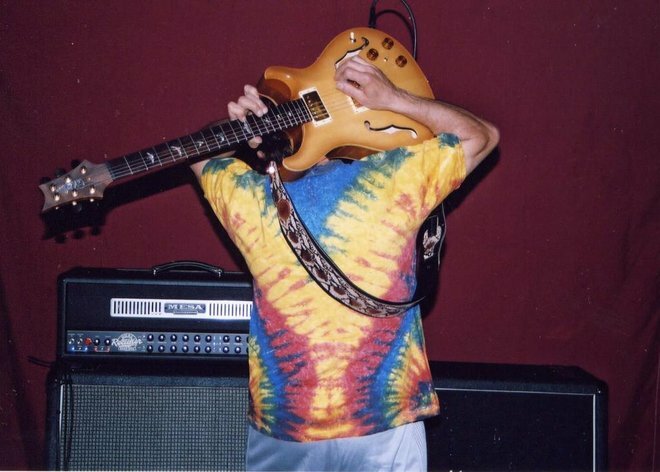 In 2004 played Legends in the Strathcona Hotel. 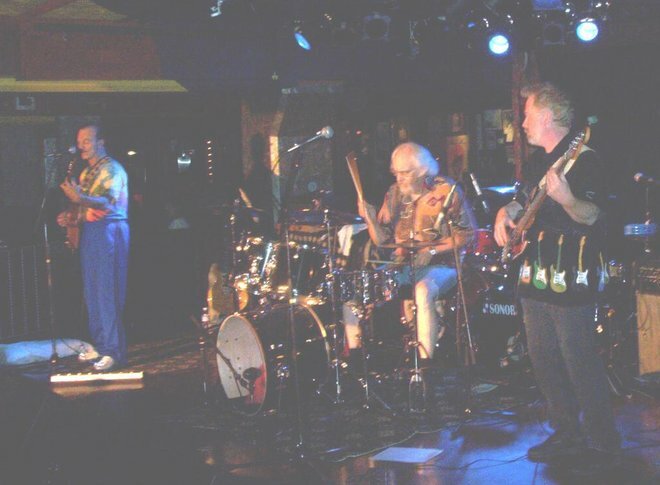 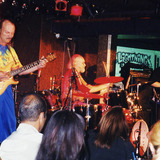 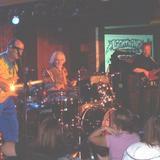 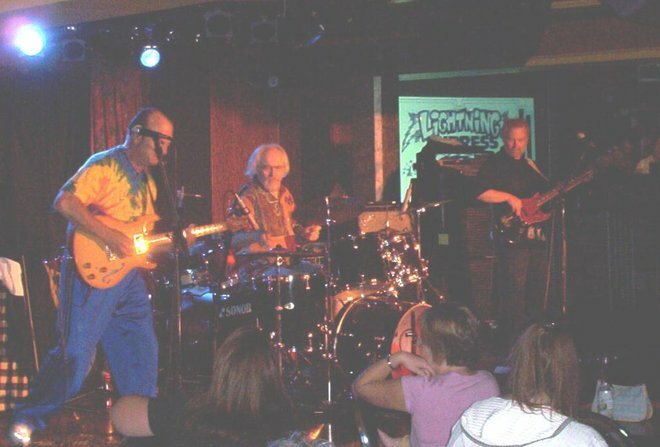 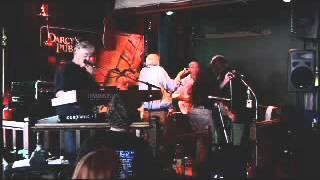 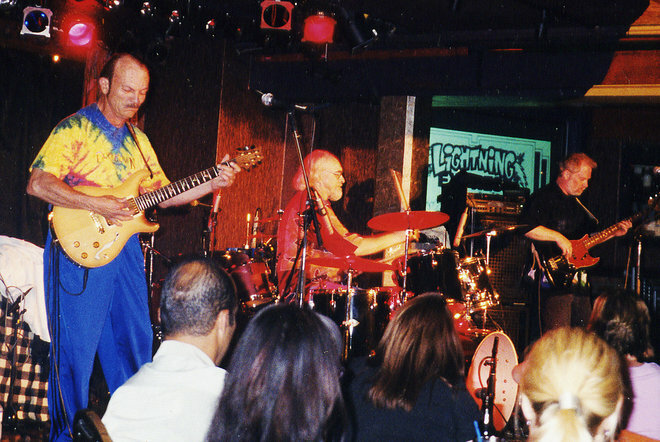 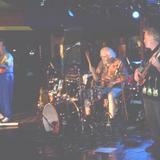 In 2004 played for the Brown Jug reunion at Soprano’s. 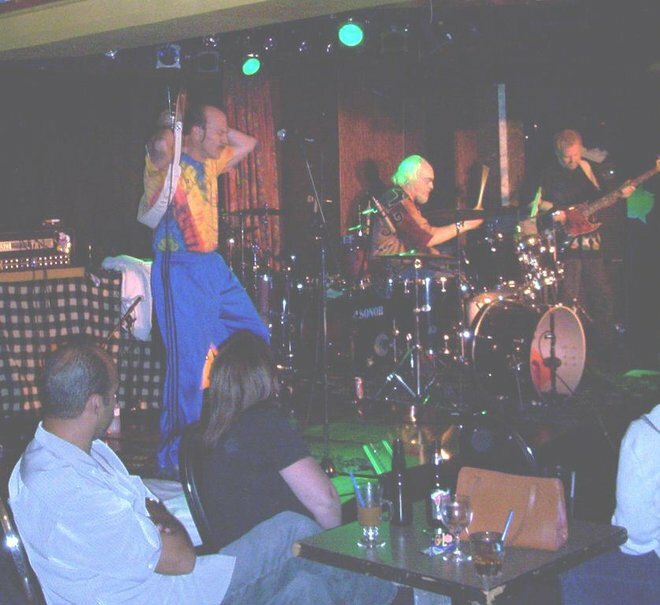 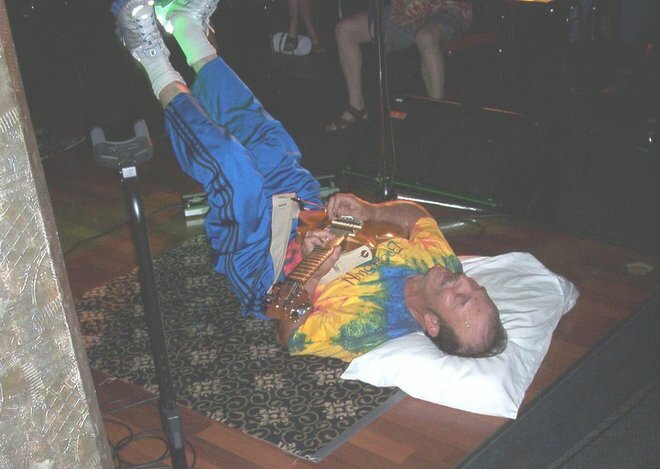 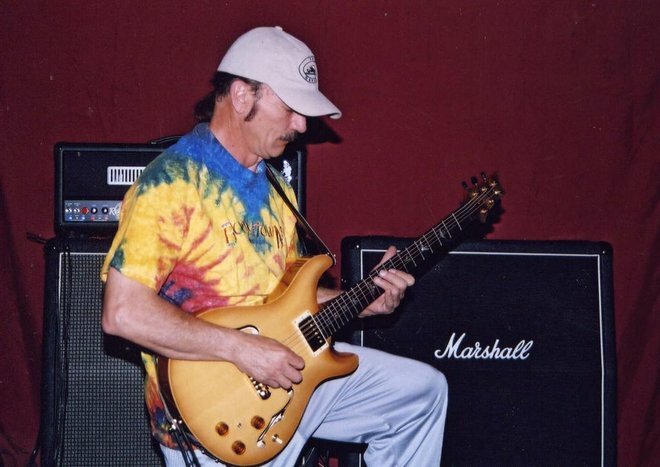 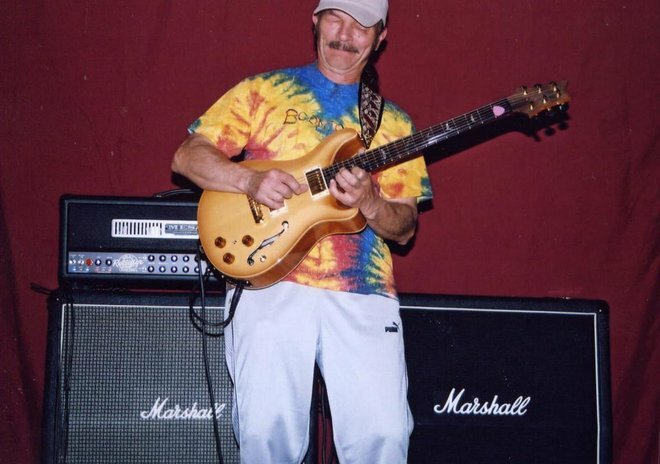 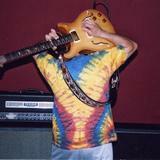 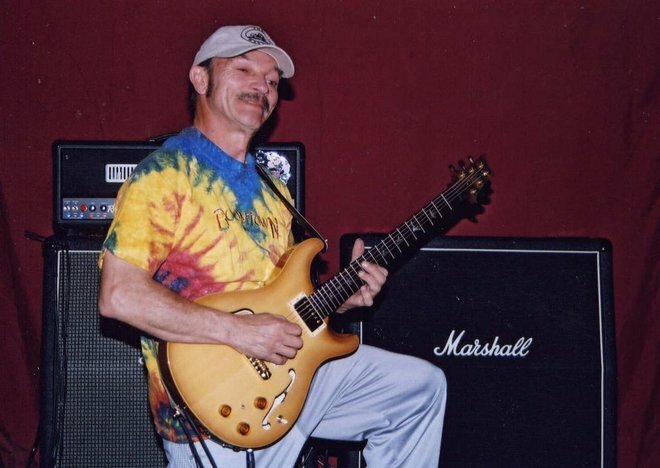 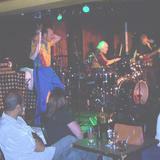 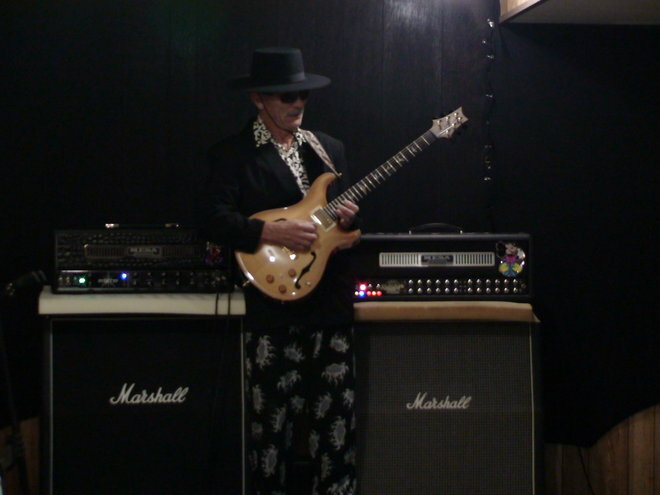 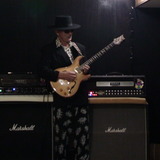 In 2007 played for the Victoria Music Hall of Fame Awards at Darcy’s Pub. 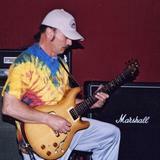 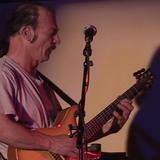 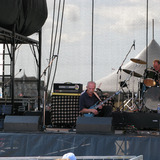 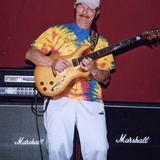 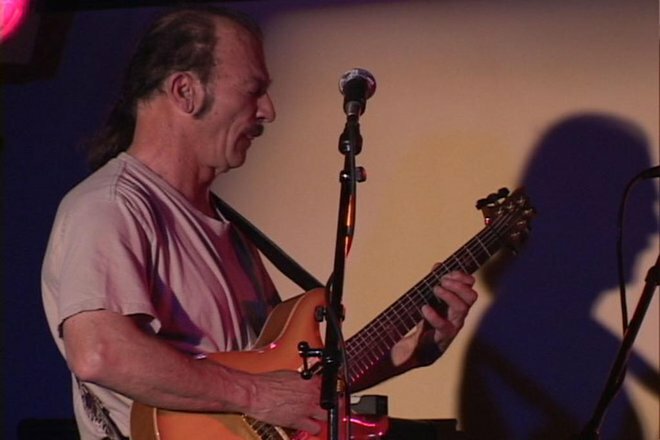 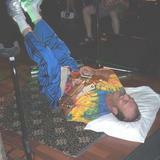 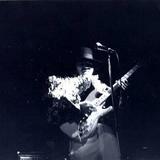 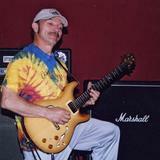 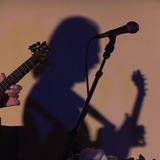 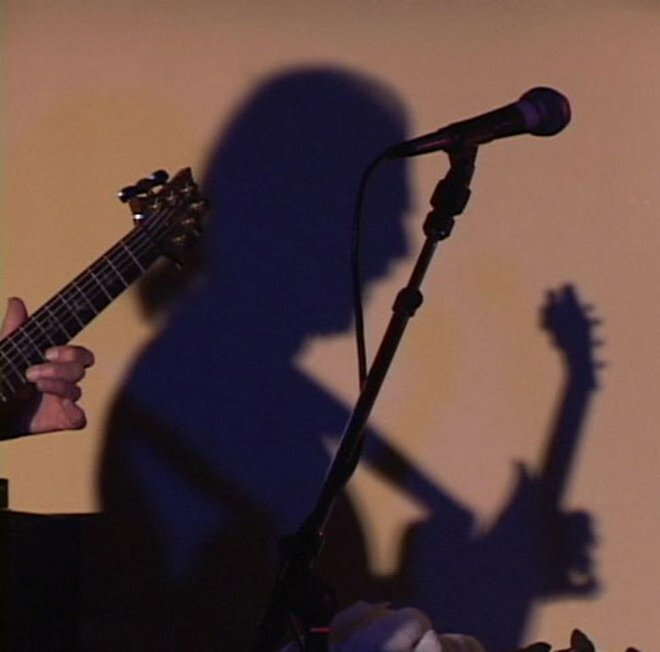 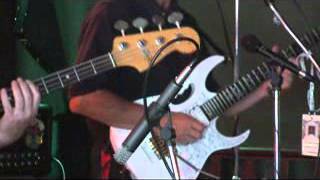 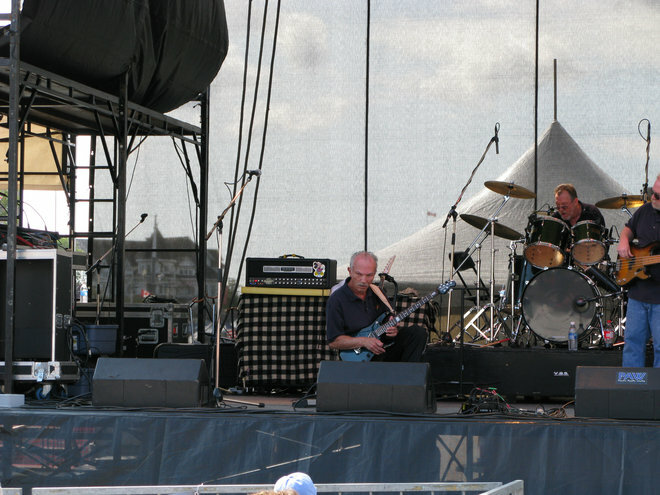 In 2008 played for the Vancouver Island Blues Bash at Ship Point in Victoria's Inner Harbour. 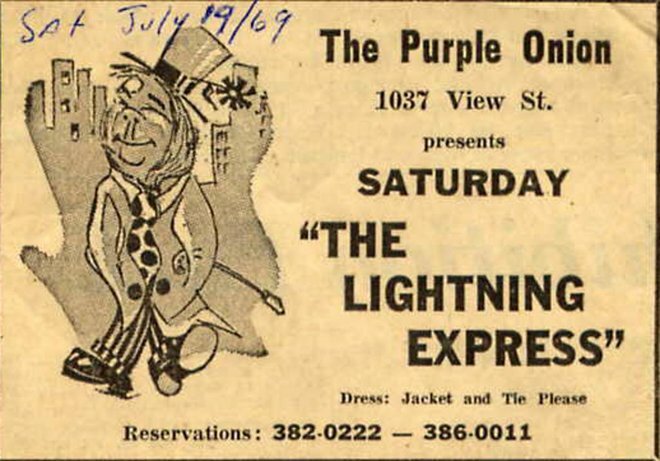 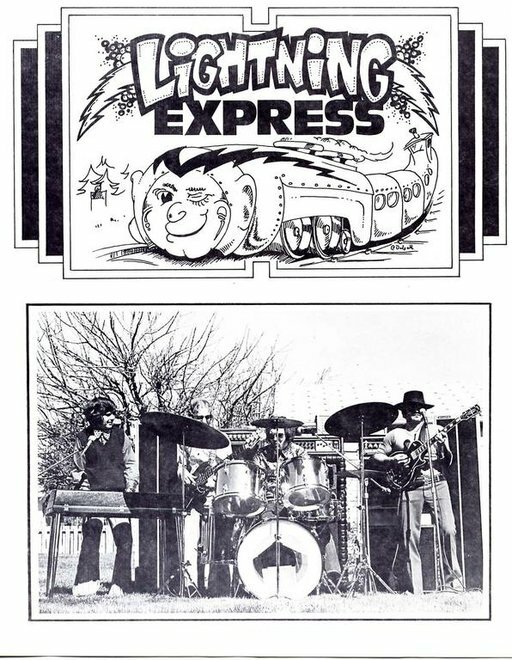 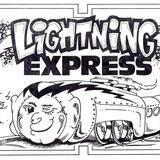 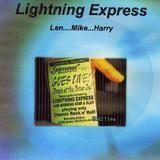 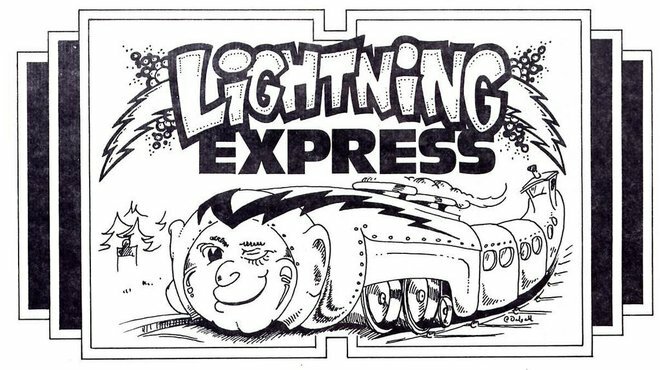 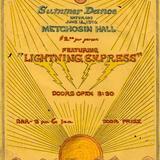 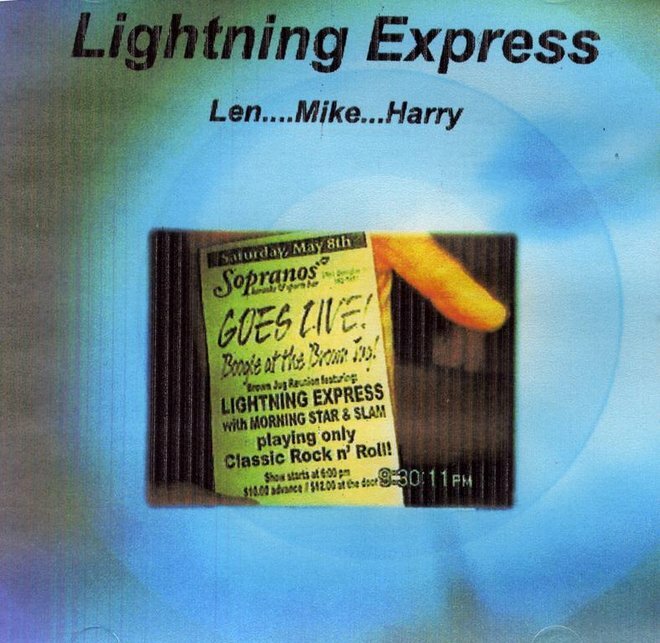 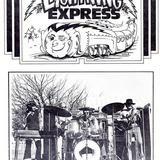 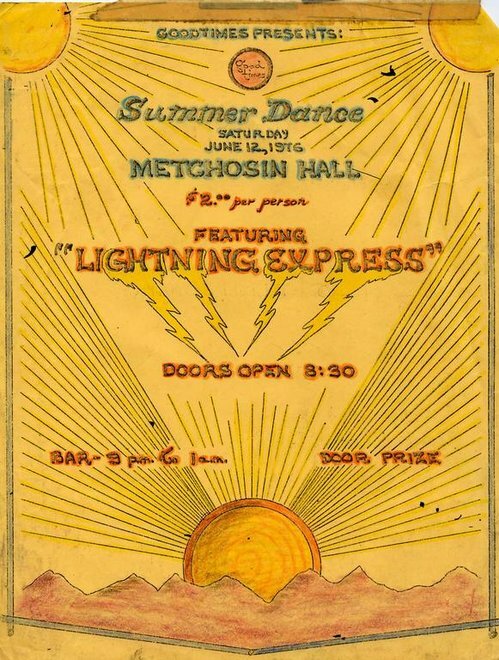 The Lightning Express has played for at least 95% of all clubs, venues, private parties, charity events from Victoria to Nanaimo.